Not every part of the country gets to celebrate snow with sledding, snowman building, and other outdoor activities, but everyone can catch the winter spirit with stories, lessons, and crafts. The possibilities are endless. Here, if you will, is the tip of the, uh-hem, iceberg. clean glass jar with screw-on lid; small plain mayonnaise, pickle, or jam jars are good choices. 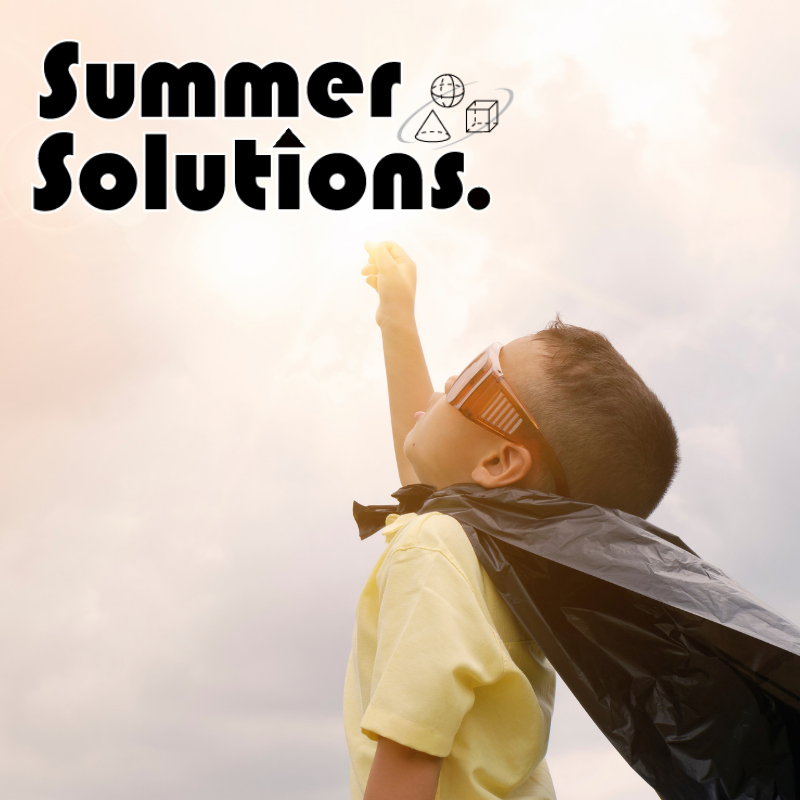 When dry, have each child turn over his or her globe over a plastic bucket or empty wastebasket. The bucket will not only catch water from any leaky globes, but it will reduce the likelihood of breakage if one should tumble from a child’s slippery fingers. 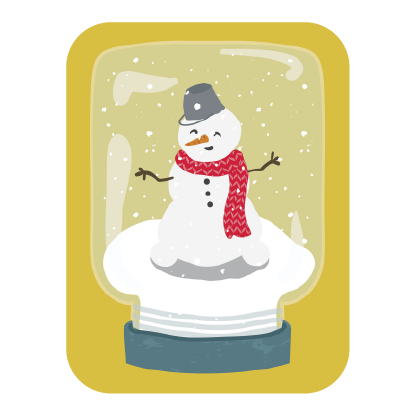 Using modeling clay, kids can create a snowy bottom and their own objects, like a snowman! Make a Lego figure or use a purchased Lego figurine. Have students add a laminated picture of themselves if giving the globe as a gift. 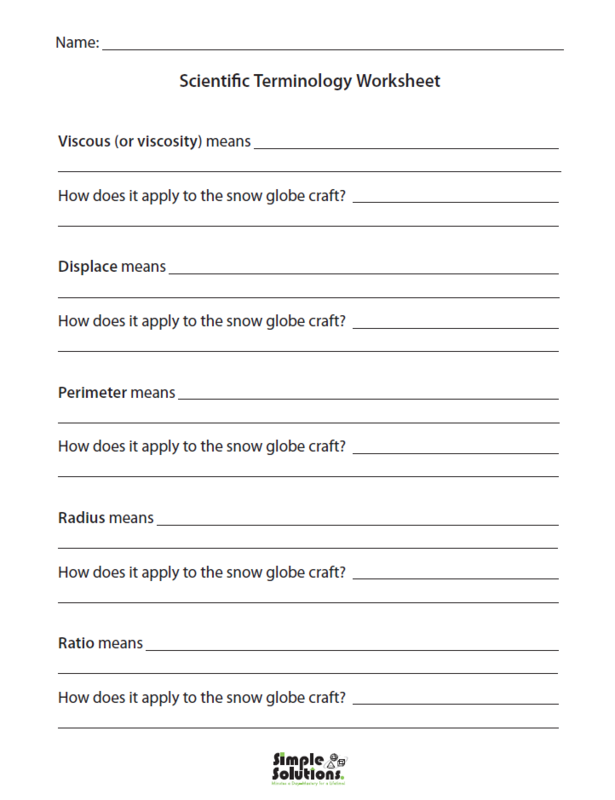 Use this worksheet to introduce scientific and/or mathematical terminology related to the snow globe project. 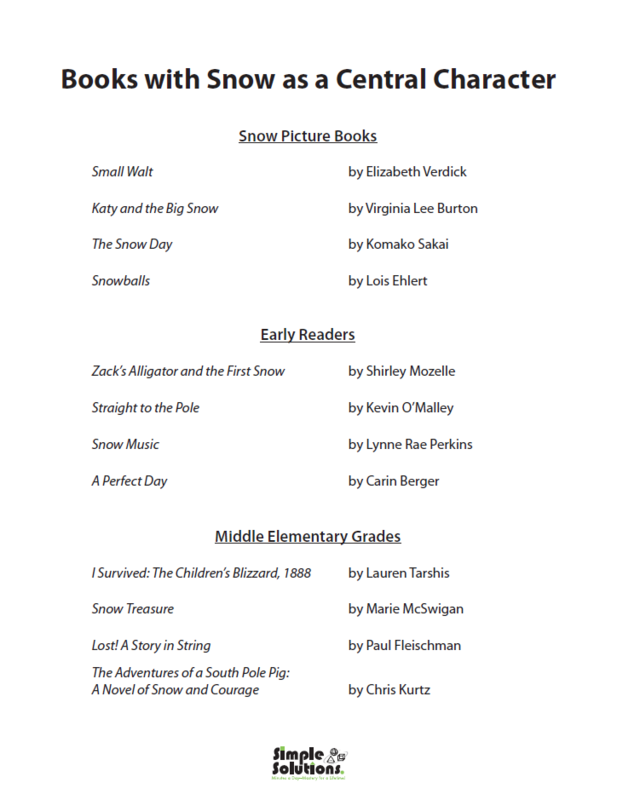 Use this book list for several great winter/snow stories to share.